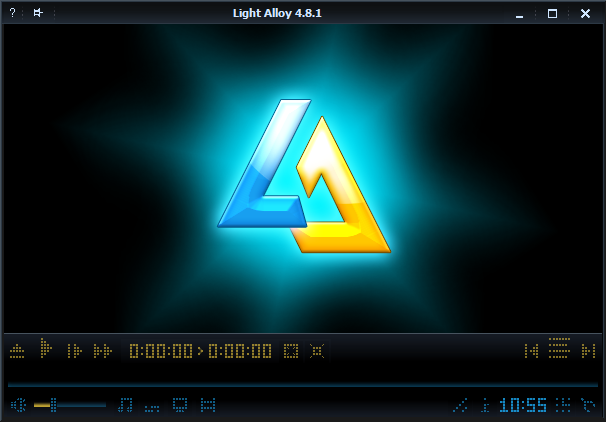 Light Alloy - is a completely free, compact multimedia player. It supports all popular multimedia formats. Player is optimized for quick launch and minimum load of the system resources.